As denizens of the internet, we leave a huge data trail across the services and sites we use everyday. As the volume of data has increased, the challenge for marketing teams has become to identify the points in that data that reveal the trends they’re seeking. How, as a marketer, do you handle, assess and take action on all of this data? We’ve talked about tools for social media engagement before. This week, we’re highlighting five tools from the Index.co community that can help your digital marketing team to promote the hell out of your product and brand. The agile model is fail often and fail fast. For marketers, this means coming up with tactics and campaigns quickly and nixing ideas that don’t seem to work as desired. But small teams can get bogged down with bulky analytics suites, leaving less time for strategizing and launching campaigns. These startups’ products are aimed at analyzing your marketing campaigns, providing you with insights on customer behavior and preference. These tools can take the nitty-gritty out of analytics and give you and your team more time to strategize. You want data-driven insights to improve your brand but all that jargon is intimidating. Lucky for you, Nugit believes in simple and accessible analytics. Nugbot, your own little data scientist robot, is on call to give you quick recommendations and reports whenever you want, so you have time to work on other things like strategy. Analyze what’s happening with your product across multiple channels with Mondovo. It’s a personal digital marketing assistant that professes to save you more than 20 hours each month. Manage multiple channels under one dashboard, right beside checking out your keyword performance and personalized tips for on-page optimization. So you know how people are getting to your website but do you know how people are using your website? Check the heatmaps with Ptengine to visualize customer behavior. Once you understand how visitors are engaging with your website, you can start to work on improving the user experience. Wouldn’t it be great if you could see what your customers are saying about you? With Colibri you can do exactly that. It’s a platform that tells you where your customers are online and lets you know what they’re saying about your brand and your competitors. Its goal is to help you track your reputation and improve brand awareness and visibility across the social media landscape. Up your game with TrackMaven and see how your content is performing. Its mission is to turn data into information that is easy to understand and actionable. Need suggestions to make your marketing strategy even more awesome? The platform will suggest topics and tactics so your content is consistently timely and relevant. 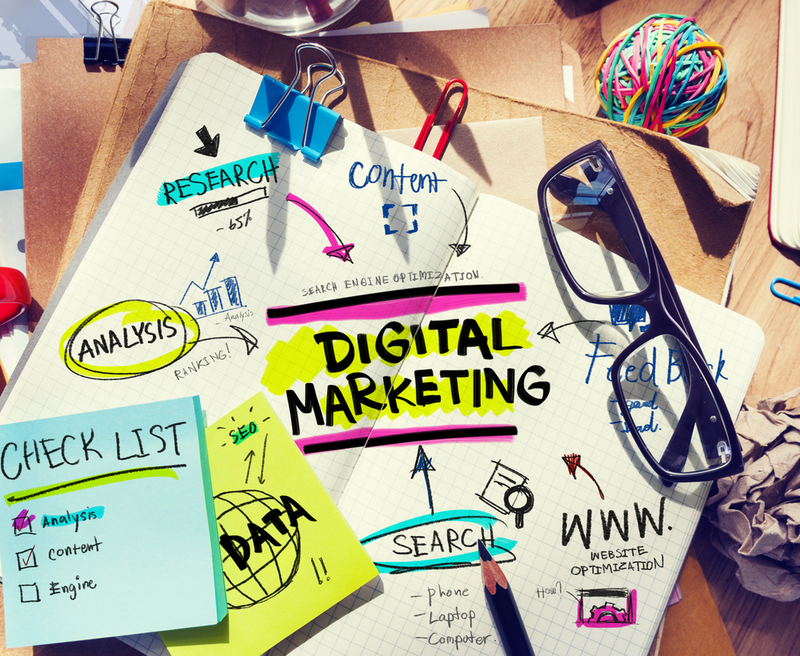 Are you interested in other startups who want to help your digital marketing? Check out the market on Index.co and keep up-to-date with the latest tech news.